Habing Laviolette provides a broad range of legal services catering to the needs of the average person. Come get to know us. Email or call to set up an appointment today. Founded on Canada Day in 1987, the firm has served Manitobans at its current location since that time. Focusing on the general practice of law, the firm promotes an accessible and efficient approach to legal matters as they affect real people. We provide a broad range of legal services catering to the needs of the average person. Buying a house? Selling a house? 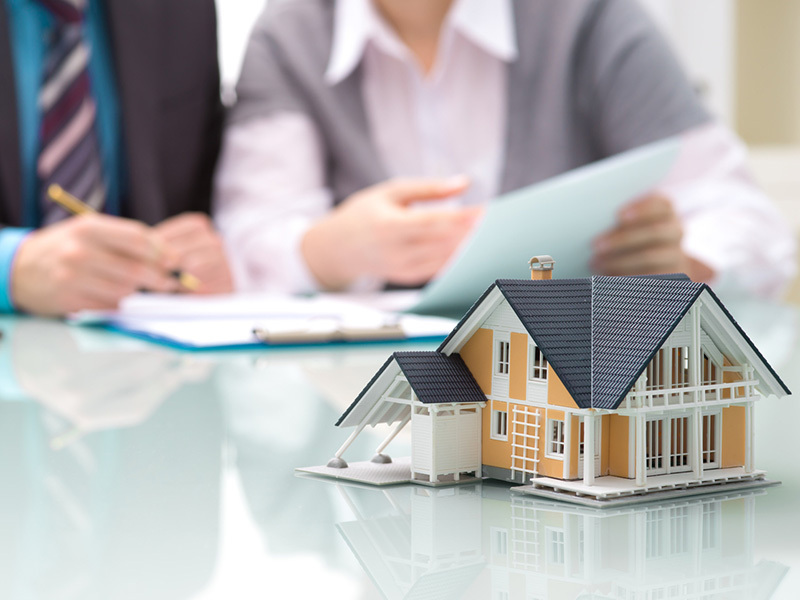 Our lawyers are experienced in all aspects of residential property law and related matters. Call us for a quote on fees anytime. Need a mortgage for your purchase? 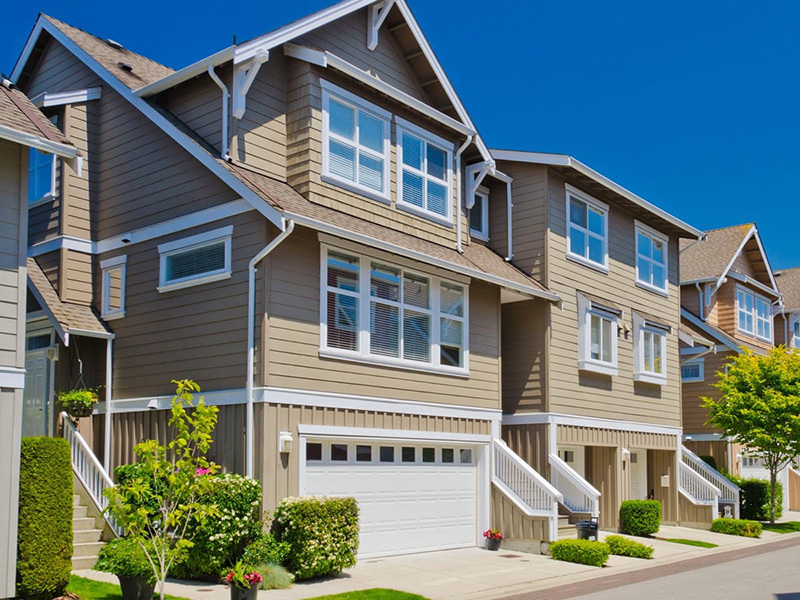 Want to take some of your home equity to apply to your other needs? We can do it. Give us a call and we can help. The importance of a proper well planned will in the orderly transfer of wealth from one generation to the next cannot be over-estimated. 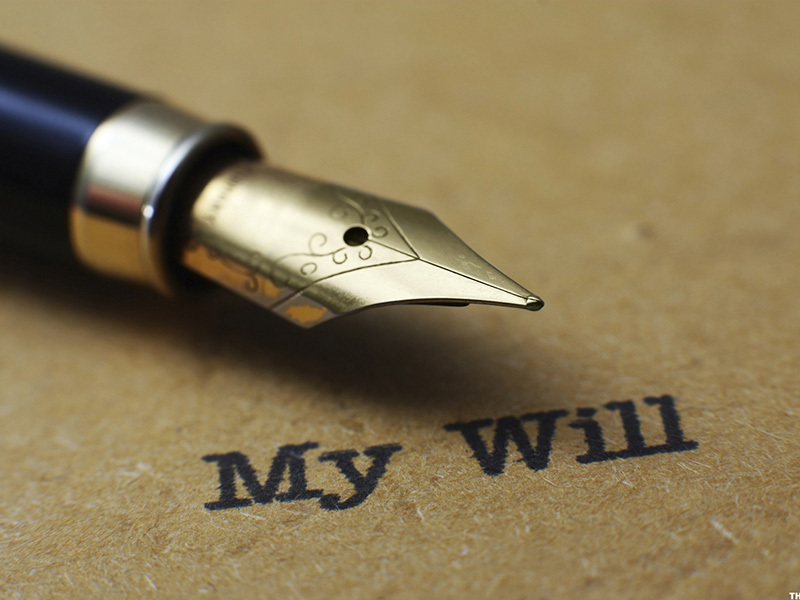 We provide consultations on existing wills as well. Habing Laviolette is a well-rounded team of individuals who work well together and with our clients.